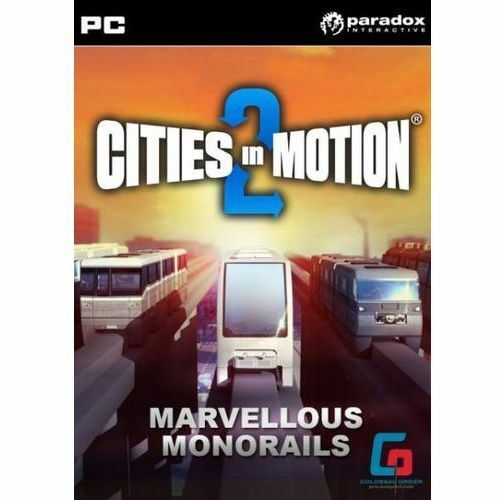 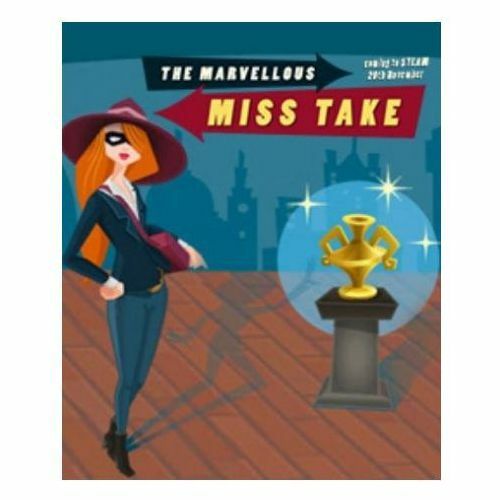 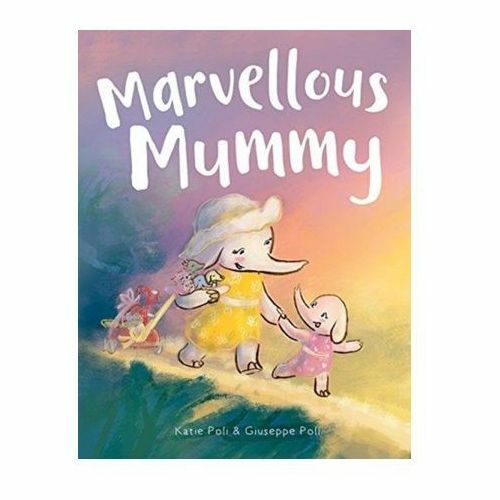 The Marvellous Miss Take (PC) 9,90 zł Gra PC mergegames wersja cyfrowa The Marvellous Miss Take E36538- natychmiastowa dostawa, ponad 4000 punktów odbioru! 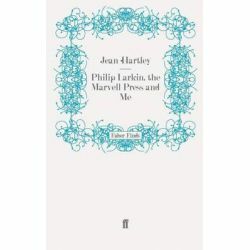 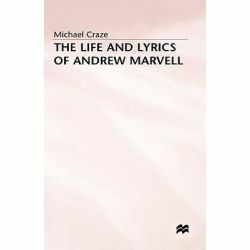 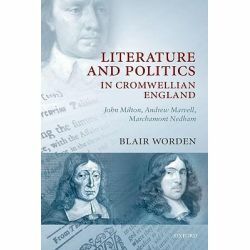 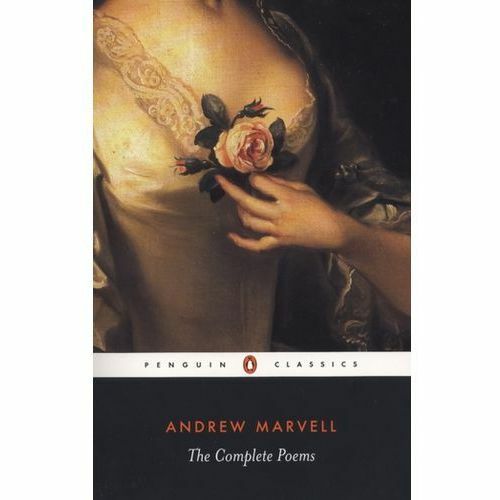 Andrew Marvell, The Chameleon by Nigel Smith, 9780300181968. 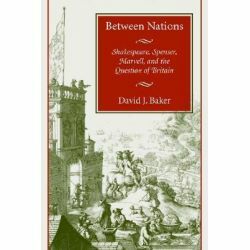 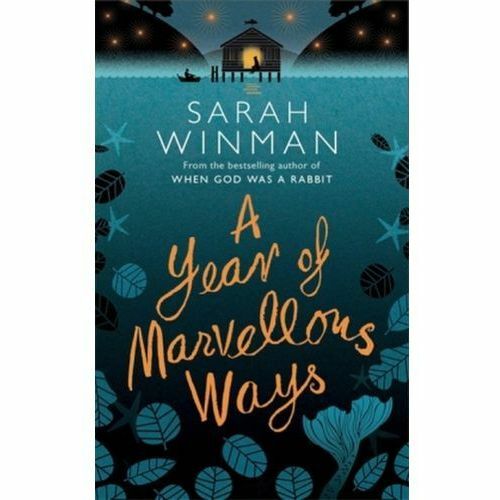 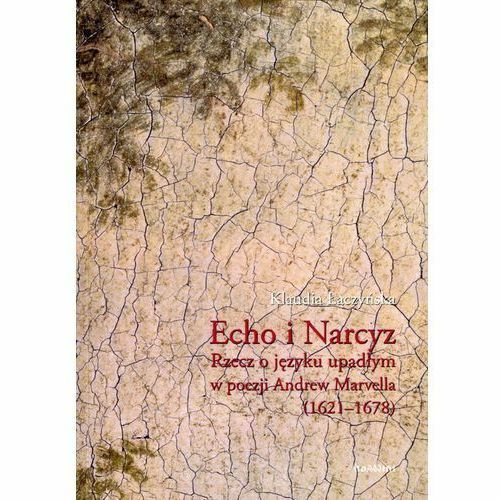 180,36 zł The seventeenth-century poet Andrew Marvell (1621-1678) is one of the most intriguing figures in English literature. 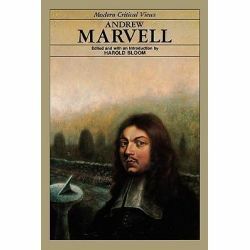 Andrew Marvell, The Chameleon by Nigel Smith, 9780300181968. 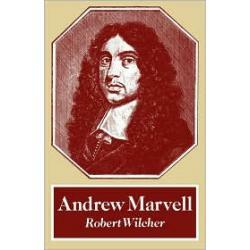 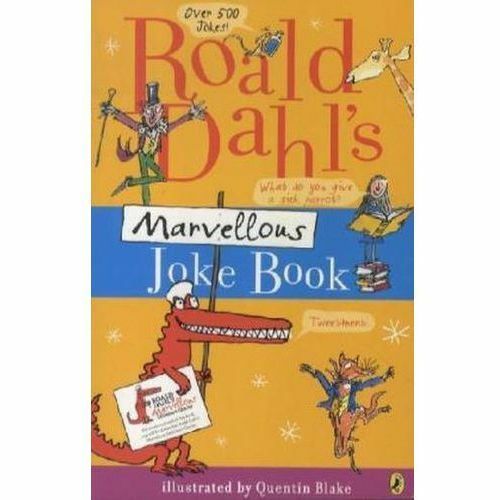 267,91 zł The seventeenth-century poet Andrew Marvell (1621-1678) is one of the most intriguing figures in English literature. 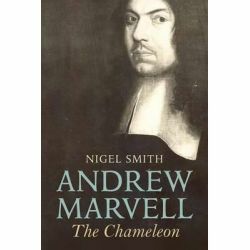 Andrew Marvell, The Chameleon by Nigel Smith, 9780300181968. 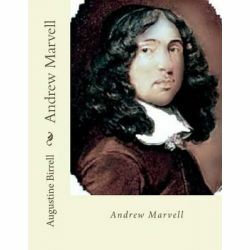 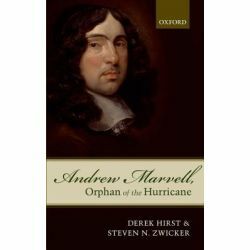 186,22 zł The seventeenth-century poet Andrew Marvell (1621-1678) is one of the most intriguing figures in English literature.